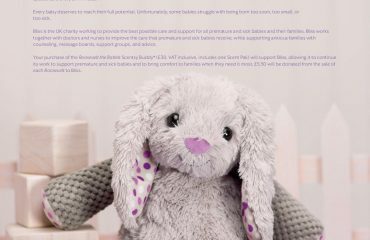 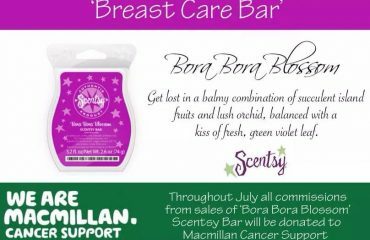 Following on from a previous blog about the fundraising many UK and Irish consultants are doing for MacMillan Cancer Support, I wanted to let you know that April 2014’s Scentsy bar is Bananaberry – lusciously sweet banana cream layered with succulent strawberries. 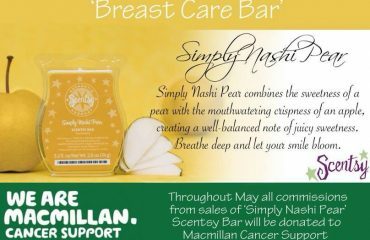 Once again, I am proud to announce that I will of course be taking part in this fundraising, so every month I will post which bar is featured for that month. 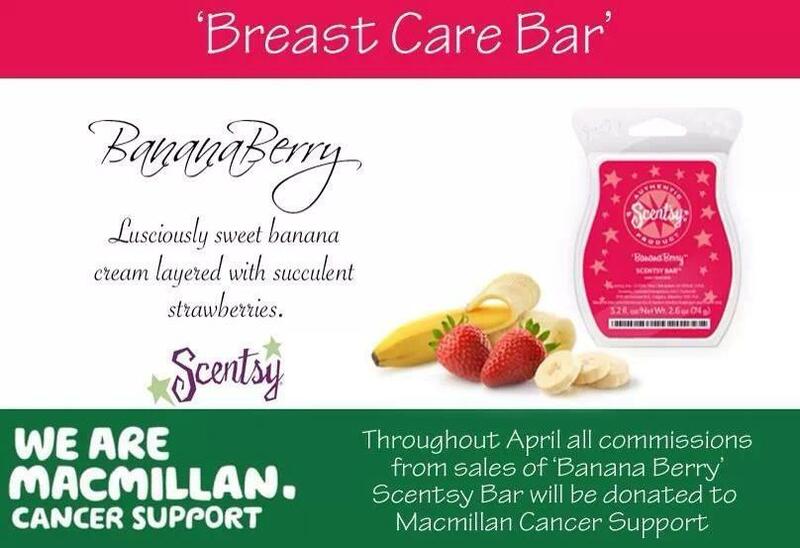 Whether you order via my website www.thecandleboutique.co.uk or via email sales@thecandleboutique.co.uk I will donate my commission (equivalent to £1.25 per bar) for every single bar in the spotlight that month.